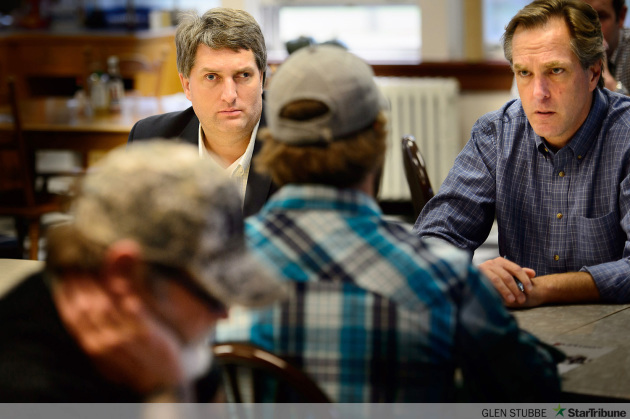 Torrey Westrom and Mike McFadden listened to veterans describe problems at the Veterans Administration and how they found help at Eagle's Healing Nest, a veteran's community in Sauk Center. 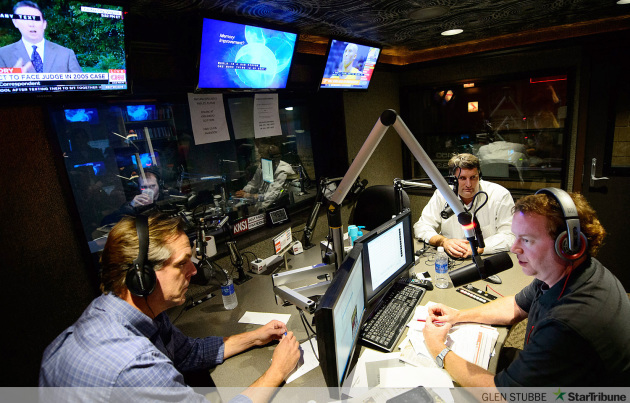 Mike McFadden and Torry Westrom appeared with Dan “Ox” Ochsner, host of KNSI’s Ox in the Afternoon in St. Cloud, Minnesota. Torrey Westrom and Mike McFadden toured Douglas Machine in Alexandria, Minnesota. His campaign manager Liz Gorham described the scene to Westrom.